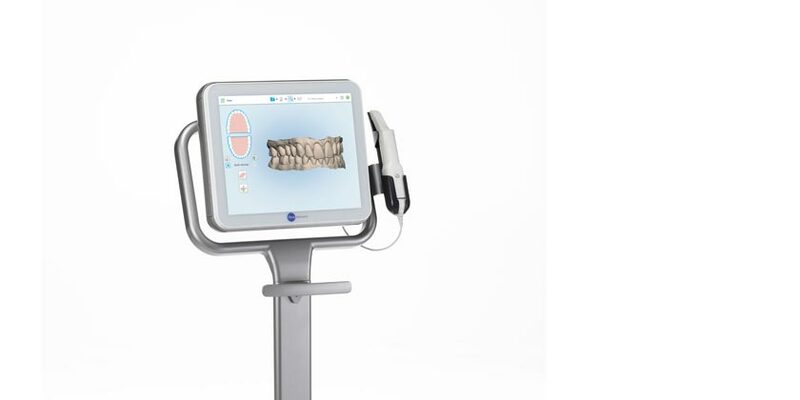 The iTero Element scanner takes digital pictures of your teeth and stitches together a 3D image of your teeth under five minutes. There is no need to take an impression. The iTero 3D image is viewed on a screen as it is being created in real-time. 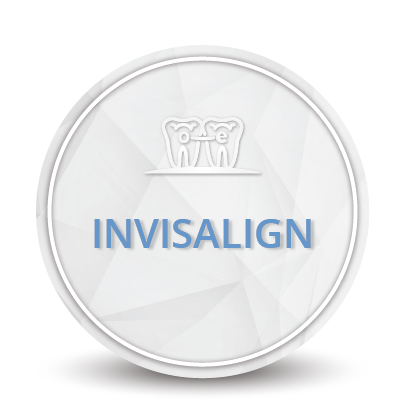 The completed digital image is electronically sent to Invisalign and is available for the doctor in the Invisalign Clincheck system the following day. The iTero Element scanner is not only used for patients undergoing Invisalign treatment, but we use it for patients who choose orthodontic treatment with traditional brackets also! 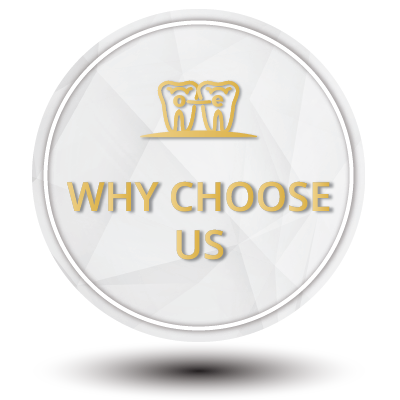 We all understand that impressions are not the most enjoyable procedure and want to make our patients as comfortable as possible. With this advanced technology, we feel we get better clinical results with increased patient satisfaction. • ELIMINATES IMPRESSIONS – one of the more uncomfortable procedures in orthodontic care. • SUPERIOR ACCURACY – there is minimal distortion in the digital model created. • ONSCREEN VISUALIZATION – get real time feedback on the quality of the scan, allowing it tobe done right the first time. 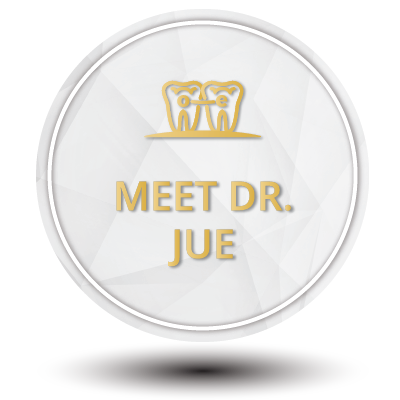 • INCREASED PATIENT COMFORT – no more gagging with traditional dental impression materials. 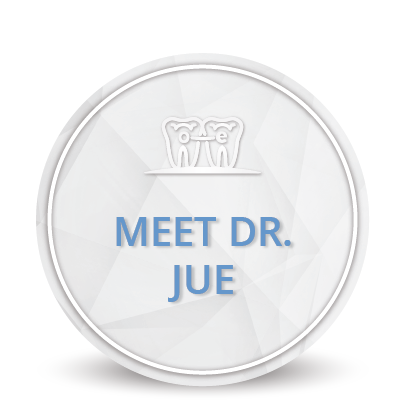 • SINGLE-USE IMAGING SHIELD – a new shield is used for each patient.